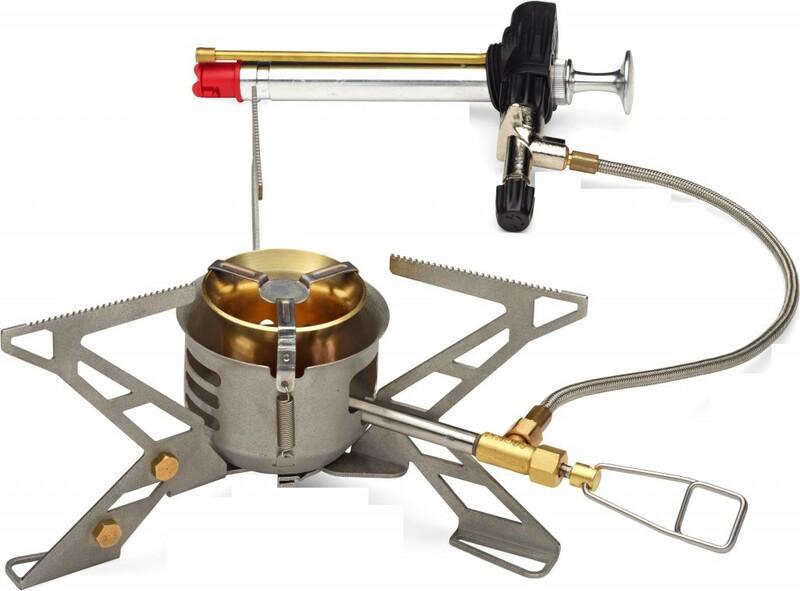 OmniFuel stove uses very advanced materials to offer advanced functionality and is designed to handle demanding conditions, extreme altitudes and both high and low temperatures. 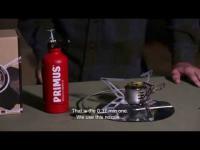 OmniFuel is a sturdy stove that works with LP gas, gasoline/petrol, diesel and kerosene – even aviation fuel. Using the separate control knob, the flame can be adjusted to provide the exact heat required. The ErgoPump, the multi-tool with an integrated cleaning needle, nylon stuff sack and the windscreen and heat reflector are included. 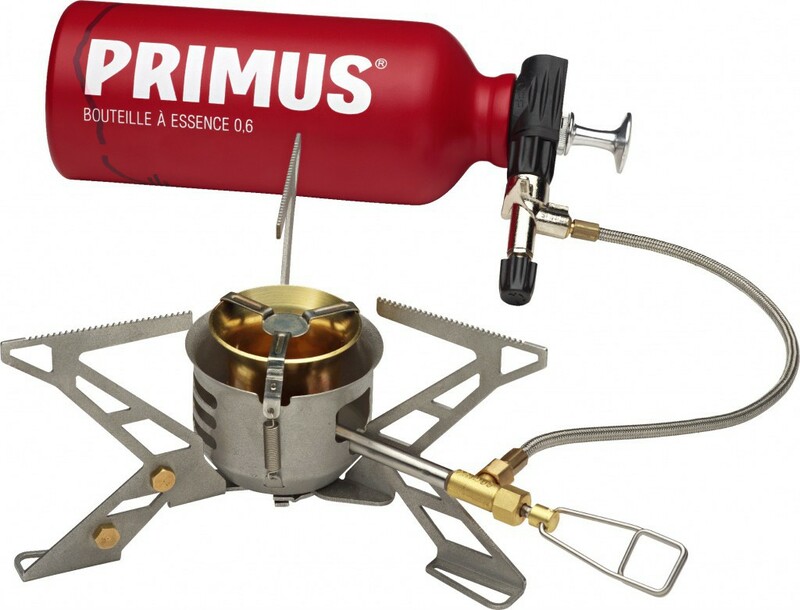 The Primus Omnifuel is a multi-fuel stove designed to operate under conditions involved in the world. Omnifuel is a four seasons stove. 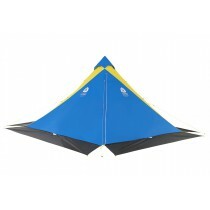 It can heat water and cook food at high altitudes and low temperatures. This is the stove used by most expeditions. 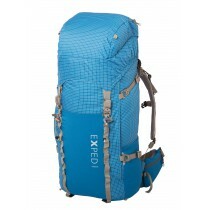 Versatile, it has the ability to be powered with gasoline, diesel, kerosene and with gas. Just change the nozzle to move liquid fuels to gas. With 3000 W, Omnifuel stoves are the most powerful in their class. The power control is optimal with 2 taps, one located on the pump and the other on the stove. 70 minutes with 230g canister.